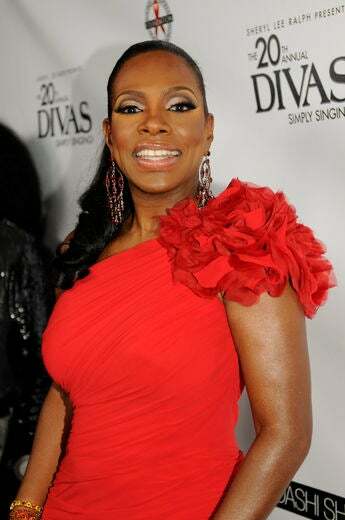 Sheryl Lee Ralph at the 20th Annual Divas Simply Singing! AIDS Benefit in Beverly Hills, California. Naturi Naughton at the 20th Annual Divas Simply Singing! AIDS Benefit in Beverly Hills, California. 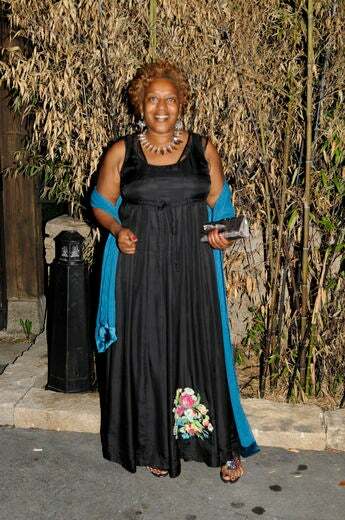 Pauletta Washington backstage at the 20th Annual Divas Simply Singing! AIDS Benefit in Beverly Hills, California. Tristan Wilds backstage at the 20th Annual Divas Simply Singing! AIDS Benefit in Beverly Hills, California. C.C.H. 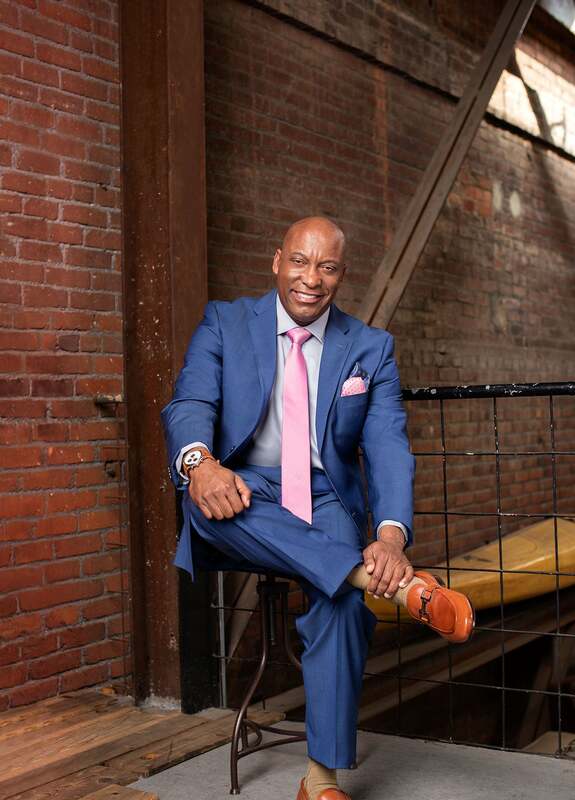 Pounder at the 20th Annual Divas Simply Singing! AIDS Benefit in Beverly Hills, California. 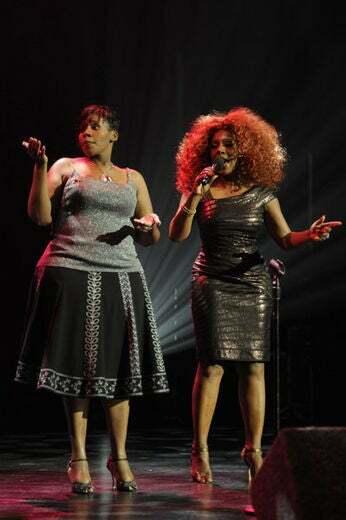 Kelly Price and Sheryl Lee Ralph perform at the 20th Annual Divas Simply Singing! AIDS Benefit in Beverly Hills, California. Deborah Cox performs at the 20th Annual Divas Simply Singing! AIDS Benefit in Beverly Hills, California. 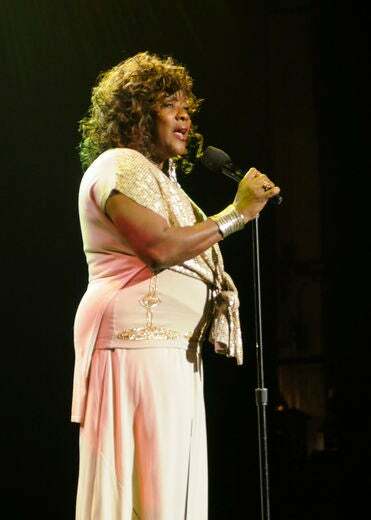 Loretta Stone performs at the 20th Annual Divas Simply Singing! AIDS Benefit in Beverly Hills, California.